Great quality! But I had to return because the shading of red was too bright and blue was too dark! Besides I try to find the matching quilt on overstuck but was not lucky! 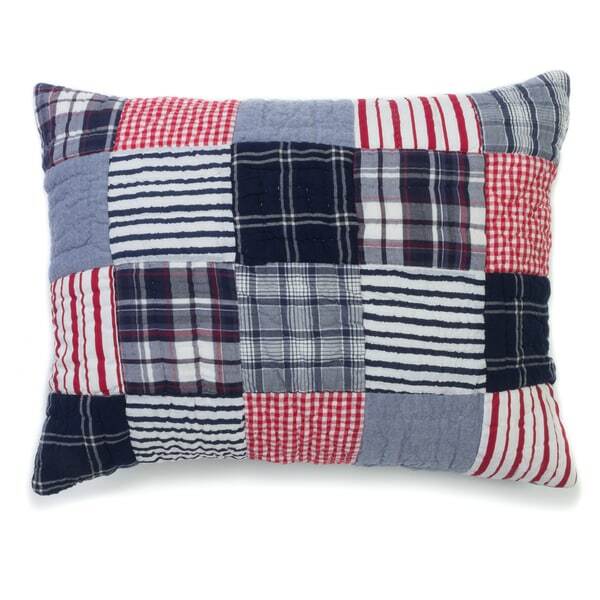 Embrace a patriotic style with this patchwork sham. Constructed with cotton and imported from India, this sham is durable and vibrant and will bring an authentic colonial charm to your home.